Abstract: Considerations regarding the curatorial thought behind FIAC, Bahia’s international festival of theater arts and performance. This article analyzes works presented at the 2015 edition through a series of five horizontal concepts: cartography, body, musicality, the corpus of local (Bahian) plays and the spectator. These categories represent different and independent ways of looking at the festival’s program, without exhausting other possibilities of critical thinking about the works assembled. Abstract: Project Ilíadahomero, conceived by Octavio Camargo, has the main goal of staging the unabridged 24 books of Homer´s Iliad in the translation of Manuel Odorico Mendes, in Greece, in August 2016. This text undertakes a panoramic analysis of the ten books that were presented during the Curitiba Festival of 2015. Keywords: Iliad; Homer; Odorico Mendes; Rhapsody. Summary: The purpose of the present article is to make a brief analysis of the plays Galvarino, by the Chilean group Teatro Kimen, and Derretiré con un cerrillo la nieve de un volcán, by the Mexican Group Lagartijas Tiradas al Sol, using the concept of documentary theatre as a starting point. The analysis carried out here discusses the connection between contemporary documentary theatre and history, and opens up a discussion on whether this theatre genre could make a cognitive contribution to the transmission of historical knowledge. Key words: Documentary theatre, Latin-American theatre, historiography, fiction and history, document. 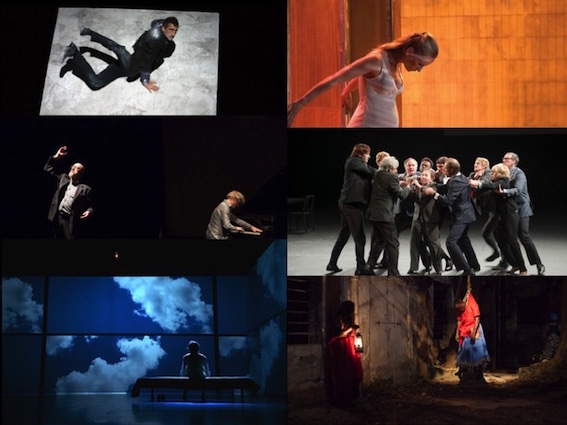 The following critiques were presented in March 2016 on occasion of the 3rd MITsp – Mostra Internacional de Teatro de São Paulo. 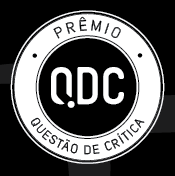 They were written by Daniele Avila Small, Mariana Barcelos, and Patrick Pessoa, of the Questão de Crítica magazine, who participated of “Prática da Crítica” [“Criticism Practice”]. This activity has been promoted by the festival since its first edition in 2014 and is part of a broad set of formative activities included in the exhibit Olhares Críticos [“Critical looks”].